Dundonian actor Brian Cox has urged V&A Dundee anti-austerity protesters to “see the bigger picture”. 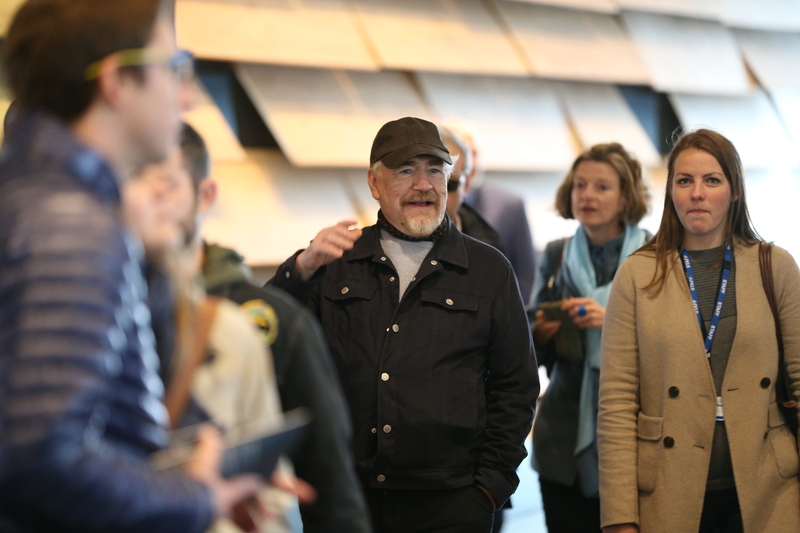 Brian Cox goes inside V&A Dundee. 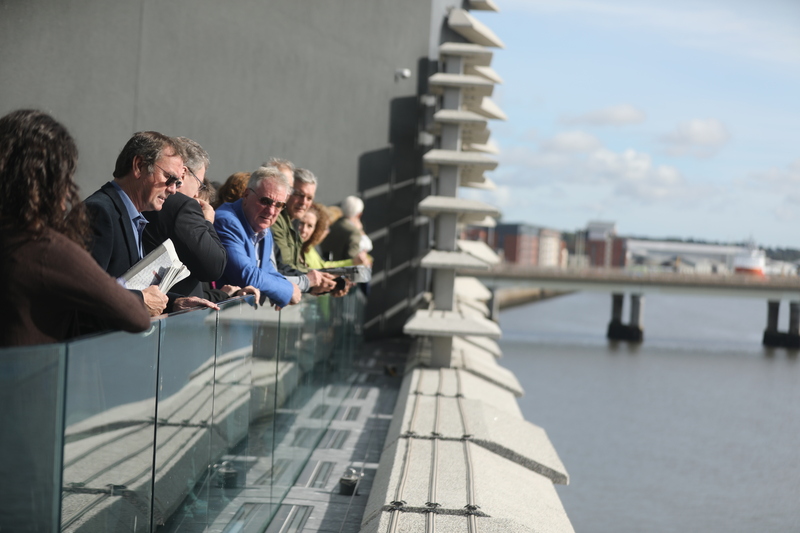 The waterfront museum officially opened to the public today after last night’s 3D Festival, headlined by Primal Scream, attracted 10,000 revellers. Day two of the 3D Festival kicked off this morning, with The Beano aiming to set a world record and Dundonian artists such as Kyle Falconer performing. 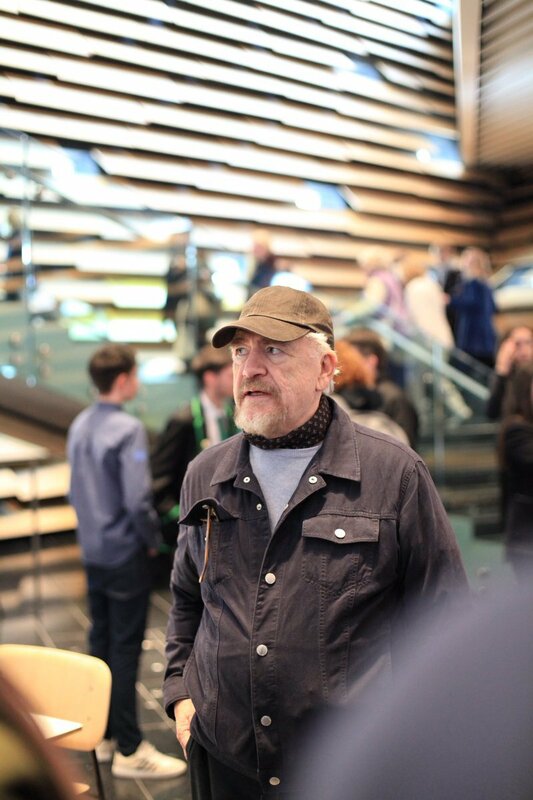 Cox, 72, was among the first visitors of V&A Dundee and had nothing but praise for the new attraction. He said: “This place captures the spirit of Dundonians, because it is so open. I’ve seen the change here, speaking as a lad growing up 50 years ago. “There’s a paradigm that is shifting and this place is, and will be, a formidable part of that. “I can see why those people protesting are doing so – but they need to see the bigger picture. “It’s something for their (the protestors) children and their grandchildren. He added the V&A’s outreach work will help people understand the benefits the museum will bring. He said: “This is a great asset for Dundee, not the opposite. The protest was held outside the V&A Dundee today by a group called Unite the Community. About a dozen campaigners held banners criticising investment in the hospitality sector at time of poverty elsewhere in the city. Lochee Councillor Charlie Malone turn downed an invitation to the opening of the V&A in protest at poverty in his ward.